Style: Lot / Land "2.14 acres"
2 + acres building lot with lots of road frontage for privacy. Close to ocean access and just 20 minutes to Ellsworth. 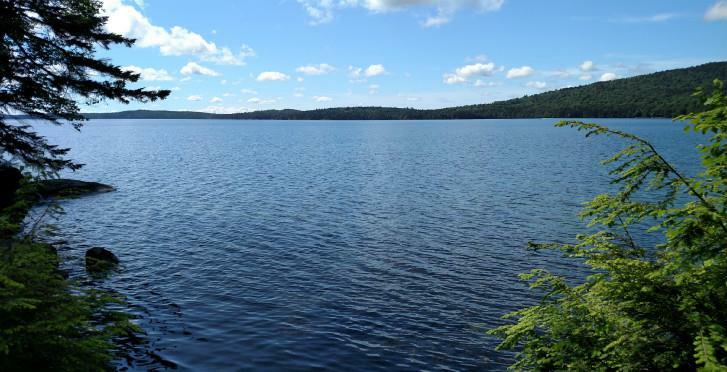 Located in a very scenic area with Schoodic area to the East and Acadia to the West. No deed restrictions on land.